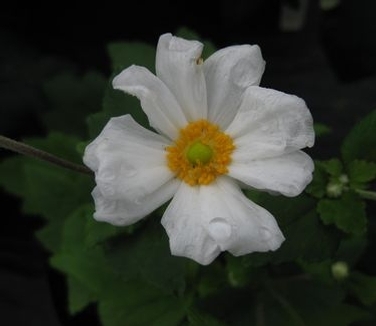 Anemone x 'Honorine Jobert' is a Japanese Anemone with tall single white flowers, fall blooming. It prefers moist, humus-rich sites, and will make a large clump in time. 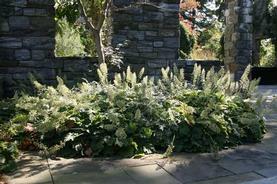 2016 Perennial Plant of the Year.